There isn't anything new at this time! Try again later! 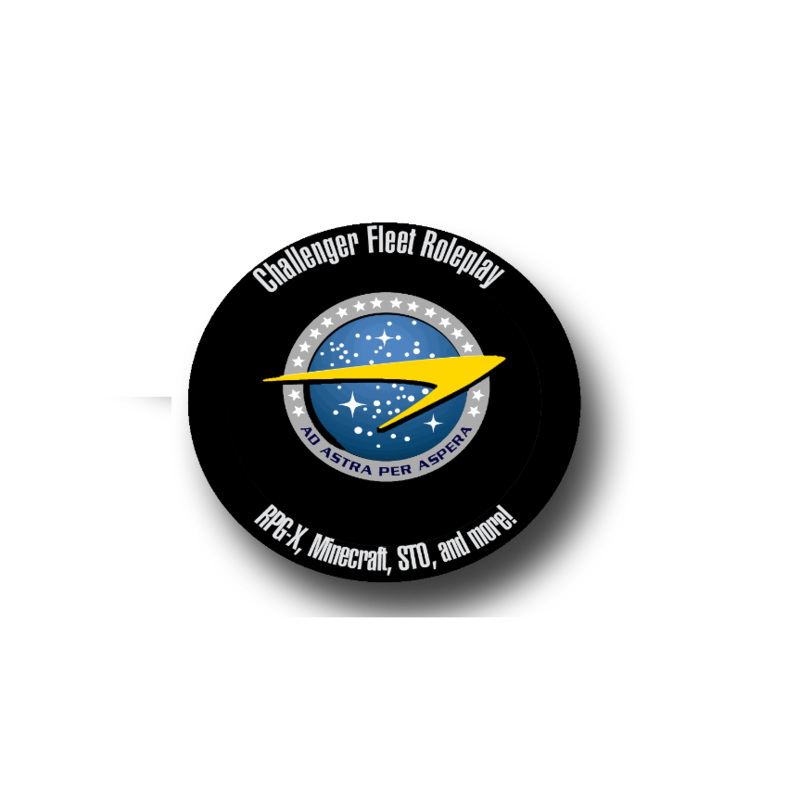 Welcome to Challenger Fleet, if you are an Ambassador, please cheack out our Embasssy Area, if you are looking to join, please go to the Application's forum.